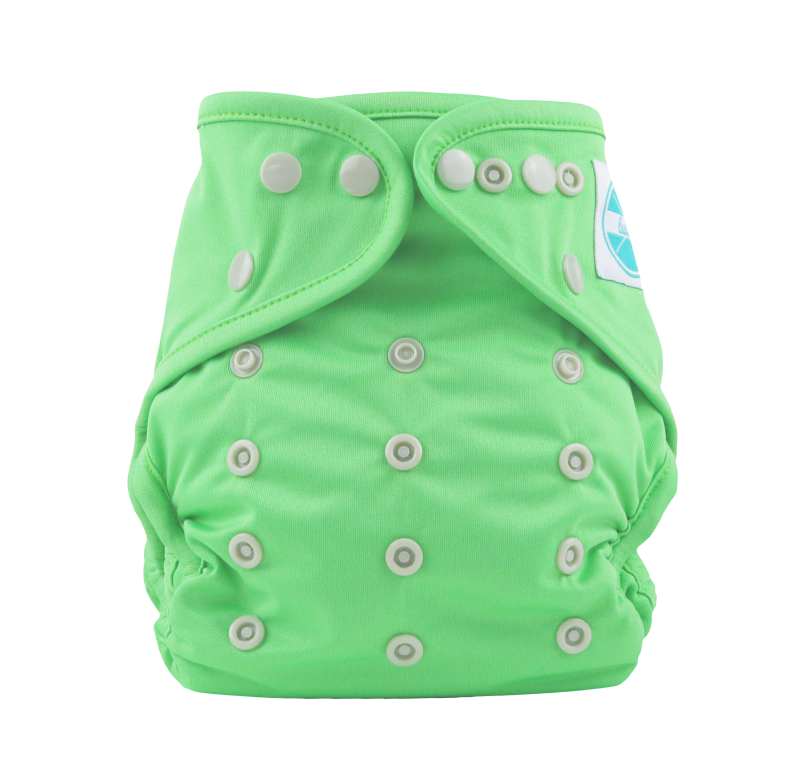 Our one-size diaper is the perfect combination of absorbency, natural fibers, and functionality. 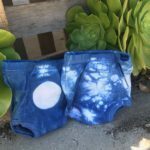 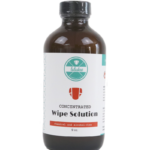 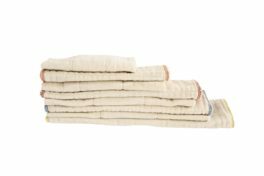 Made with several absorbent layers of bamboo terry on the outside layers and hidden layers of microfiber for maximum absorbency. 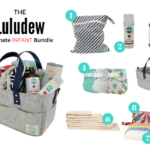 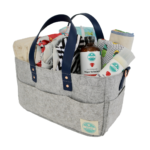 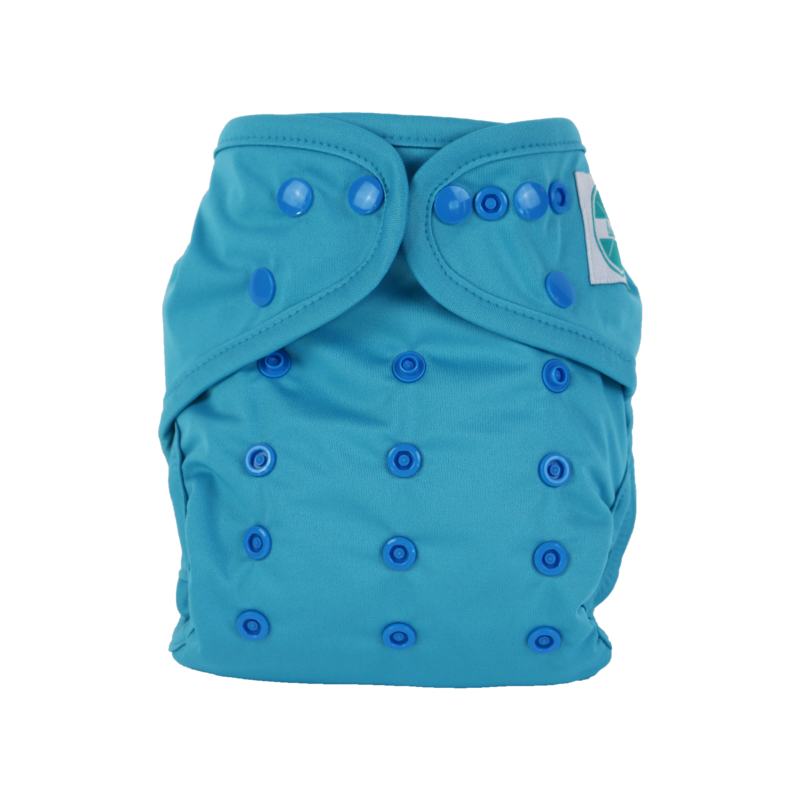 The interior features a snap down soaker to customize absorbency for both girls & boys. 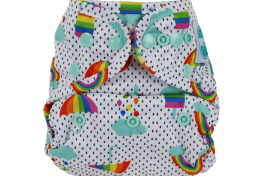 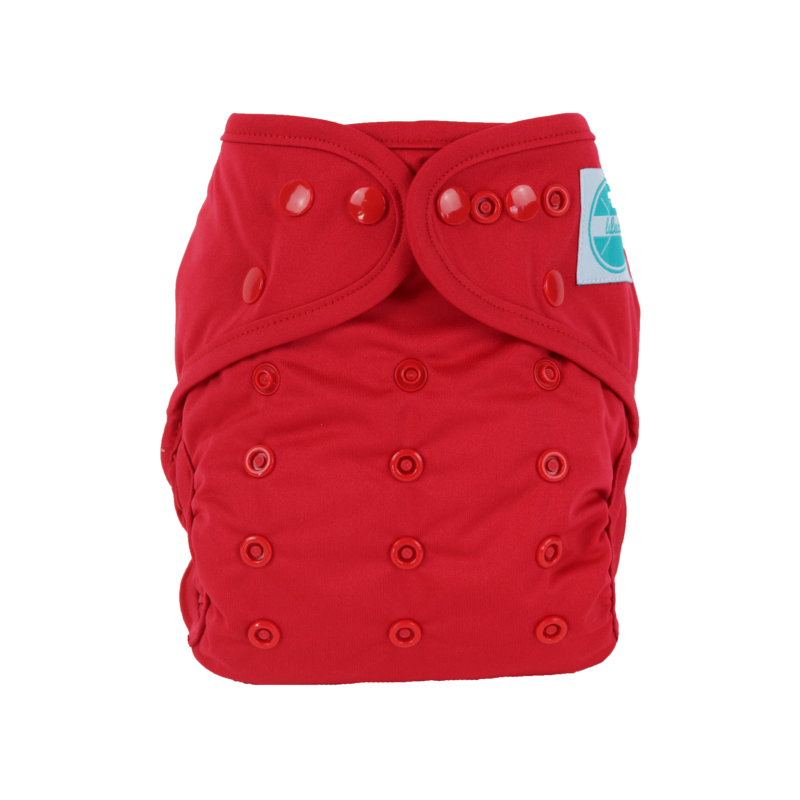 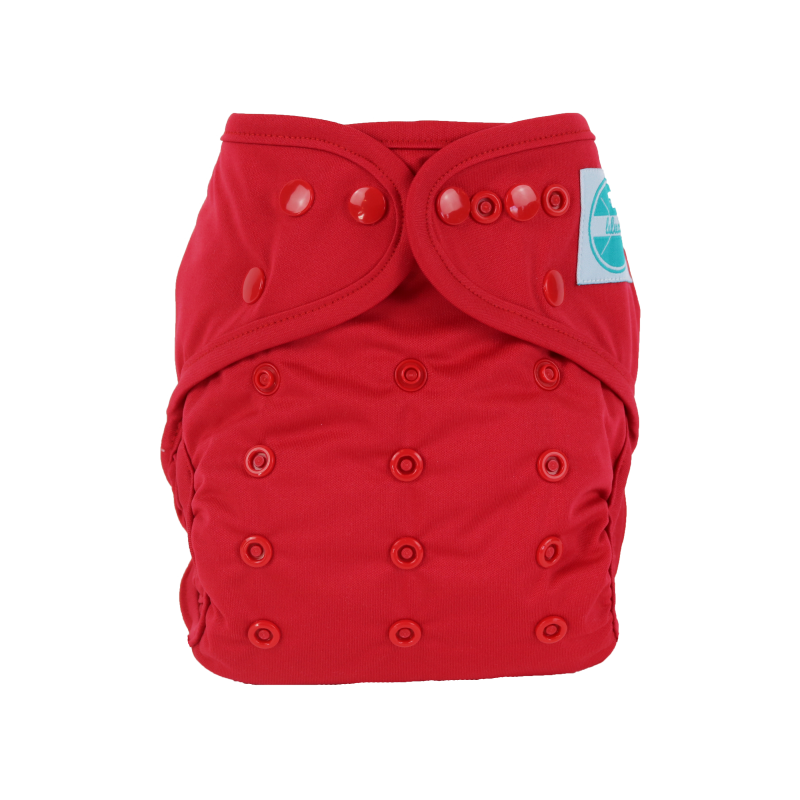 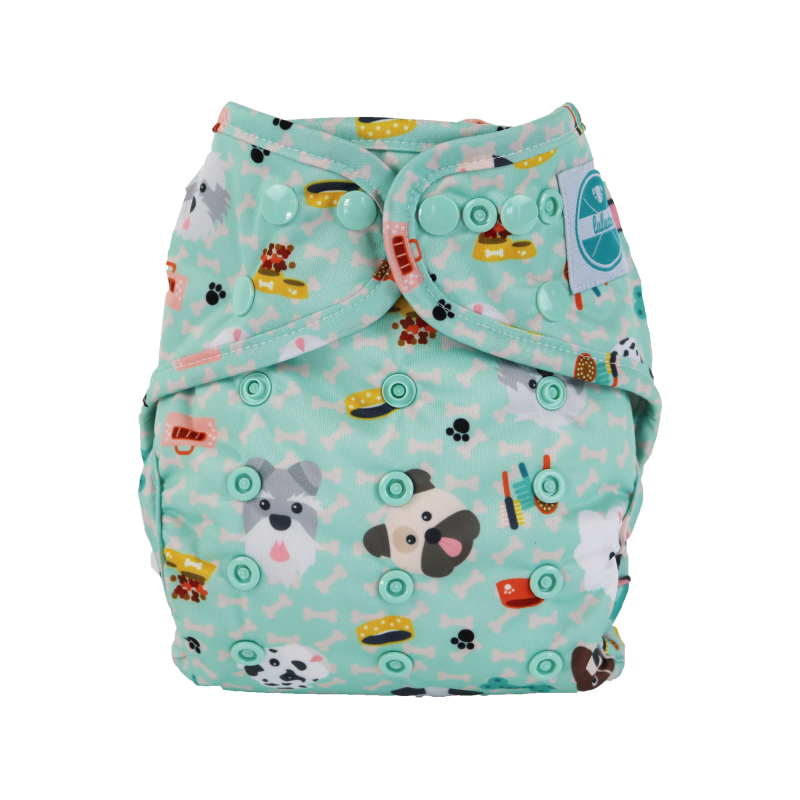 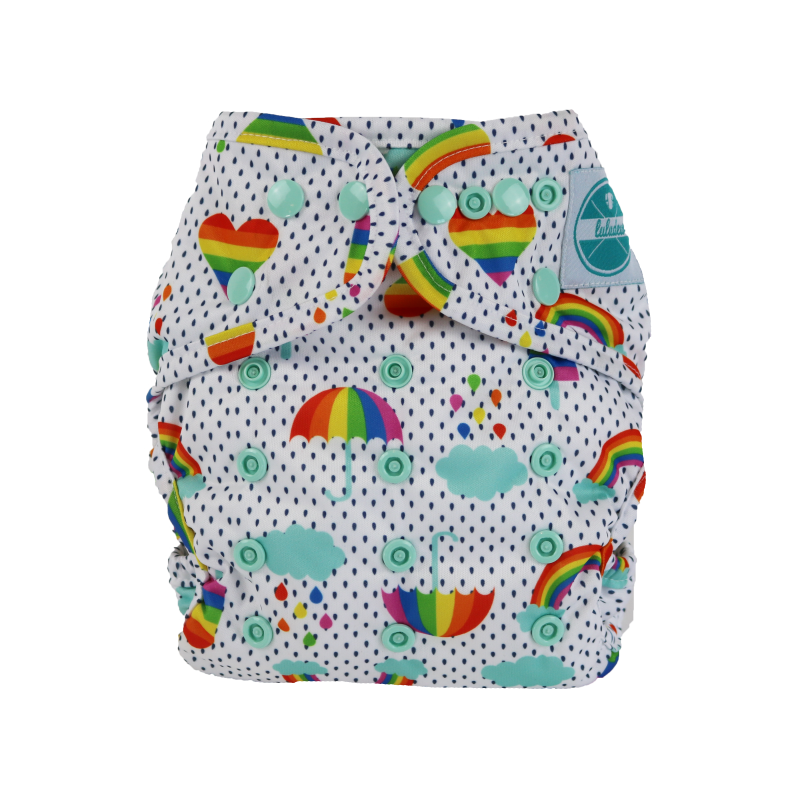 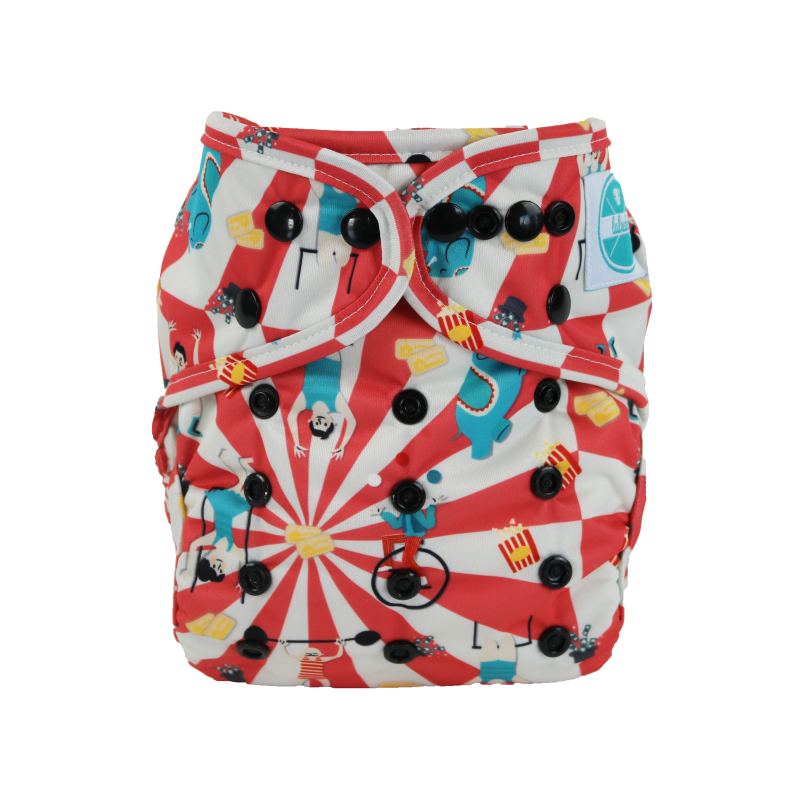 The outer waterproof fabric has adjustable rise snaps to fit babies between 8-35lbs. 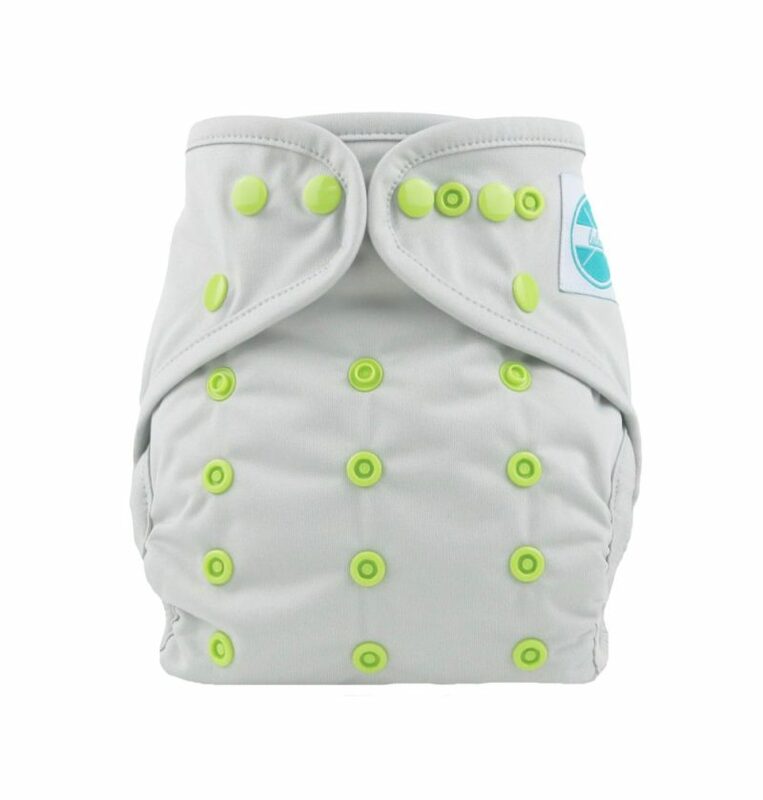 A true convenient diapering option.